It helps to nourish nails whilst helping to prevent staining, smooth the surface and prolong the duration of your manicure. It is a super glossy top coat that leaves nails touch dry in 45 seconds. Apply over your nails inc Nail Polish Colour for a professional, long-lasting finish. This formula has been specially developed for women who demand instant results. The effect on the nails is a super glossy, wet look professional finish so that nails look like they have been professionally manicured. - Base Coat: Ethyl acetate, Butyl acetate, Nitrocellulose, Adipic acid/neopentyl glycol/trimellitic anhydride copolymer, Isopropyl alcohol, Propyl acetate, Triphenyl phosphate, Trimethyl pentanyl diisobutyrate, Butyl alcohol, Stearalkonium hectorite, Diacetone alcohol, Dimethicone, Citric acid, Benzophenone-1, Propylene glycol, Piscum Ovum (Caviar extract), Red 6 lake (CI15850). - Top Coat: Ethyl acetate, Alcohol denat., Butyl acetate, Cellulose acetate bu-tyrate, Acrylates copolymer Trimethyl pentanyl diiso-butyrate, Sucrose benzoate, Triphenyl phosphate, Nitrocellulose Etocrylene, Isopropyl alcohol, Benzophenone-1, Dimethicone, Propylene glycol, Piscum, Ovum (Caviar extract), Red 6 lake (CI 15850). I only have the base coat so can't give any feedback on the top coat. The base coat comes in a smaller bottle only 8ml while the regular round nails Inc polishes are 10ml, but as you only need one coat it's still going to last. 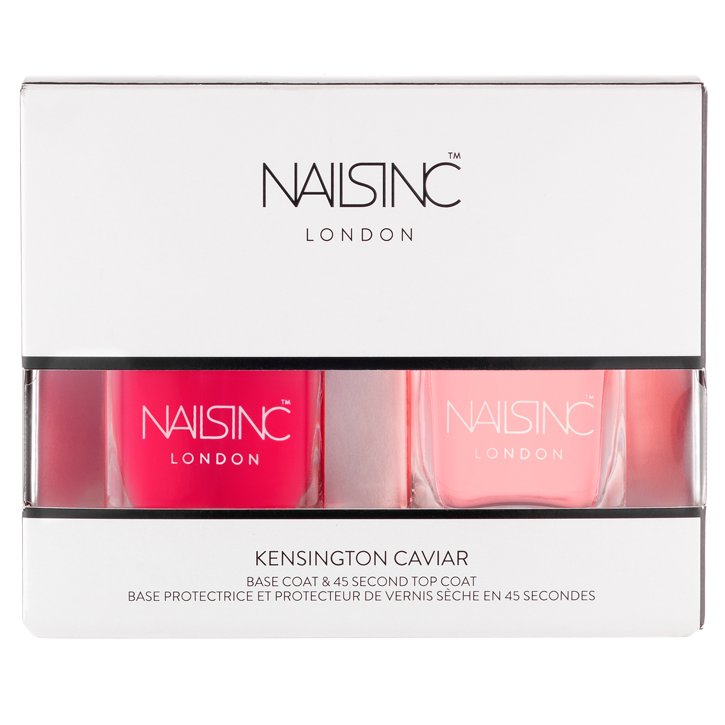 The application is really nice and fast drying, Using the basecoat and topcoat together on their own strengthen the nails and also give a lovely shine to the nails especially as the basecoat has the sheer coral colour. 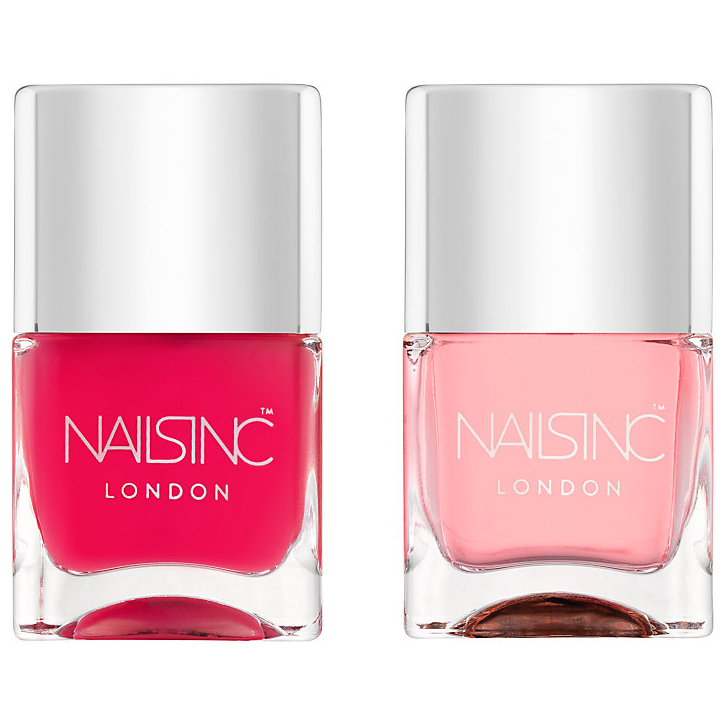 The basecoat protects the nail bed and also gives a longer lasting manicure and helps prevent chips and cracking polish. 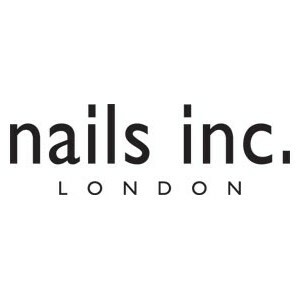 These can be expensive but my husband has been purchasing mine from Poundland 14 nails inc nail polishes for £14 and with a saving from 90% for a top quality brand I definitly recommend checking them out. fast drying and very strong . applicator brushes are quite tricky for precision paint jobs. Makes your nail varnish last longer. Could be considered a bit pricey, but they seem a fair price comparative to other premium brand such as O.P.I or Leighton Denny. I adore these, I use them so much, they give your nails such a healthy, polished look without very much effort at all. They hold your nail varnish colours onto the nail for longer, used on their own they prevent peeling and chipping of the nail, especially if you are a constant handwasher like myself. They dry very quickly and the shine, the glossy finish that you get is fantastic, I use them not just as a base and top coat for other nail varnishes, but on their own sometimes because they look so good. Pretty and attractive packaging you'd be proud to have on show! Top coat gives a professional and glossy finish! None - a fab product! An amazing duo of base and top coat from Nails Inc. It ticks all the boxes - value for money, packaging, ingredients, effectiveness, finish, and long lasting! I'd recommend this to anyone interested in nails!